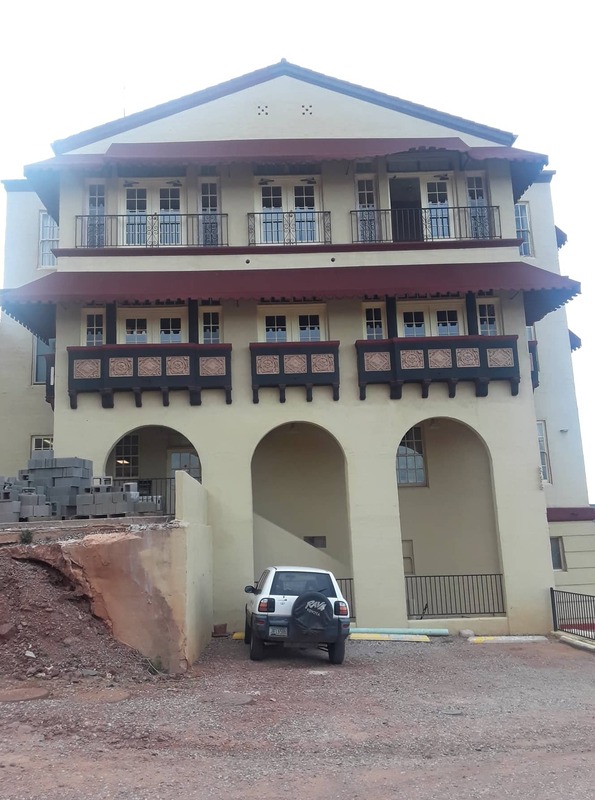 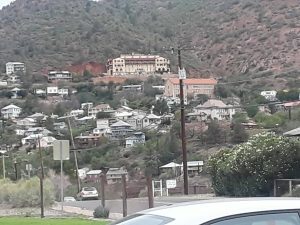 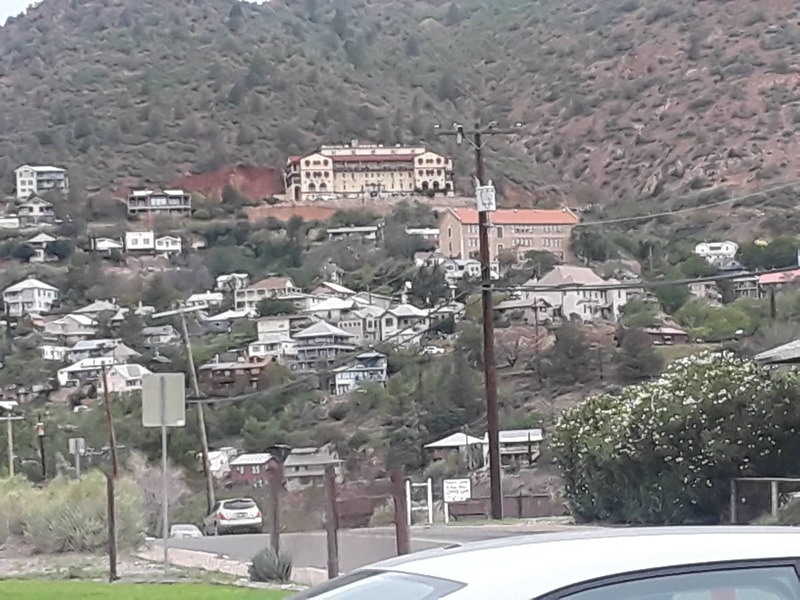 The Grand Hotel was built in Jerome, Arizona in 1926 as the United Verde Hospital. 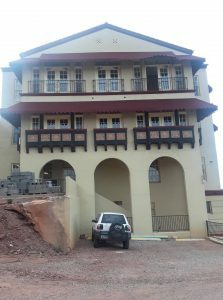 It was a state-of-the-art medical facility and was listed at the time as the most modern and well equipped hospital in Arizona and possibly in all of the western states. Unfortunately in 1950 the hospital closed due to a dwindling population in the area and the hospital stood empty for the next 44 years. 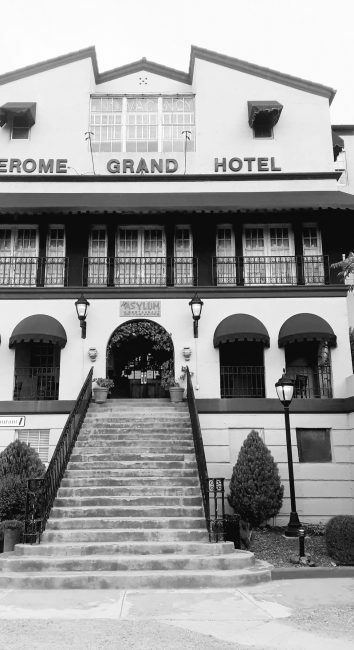 In 1994 the building was purchased by Larry Altherr and renamed the Grand Hotel. It opened for business in 1996 and is under the same ownership today. It is believed that during its time as a hospital up to 9000 people died in the building. 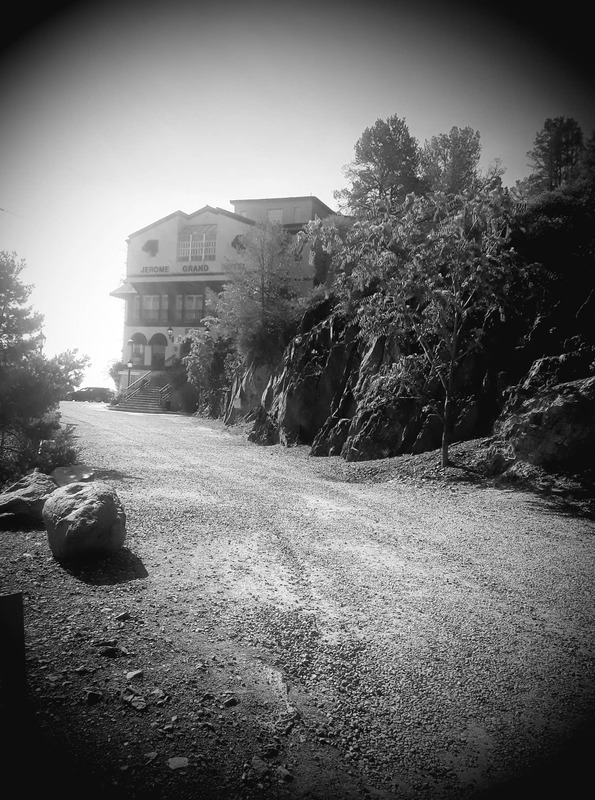 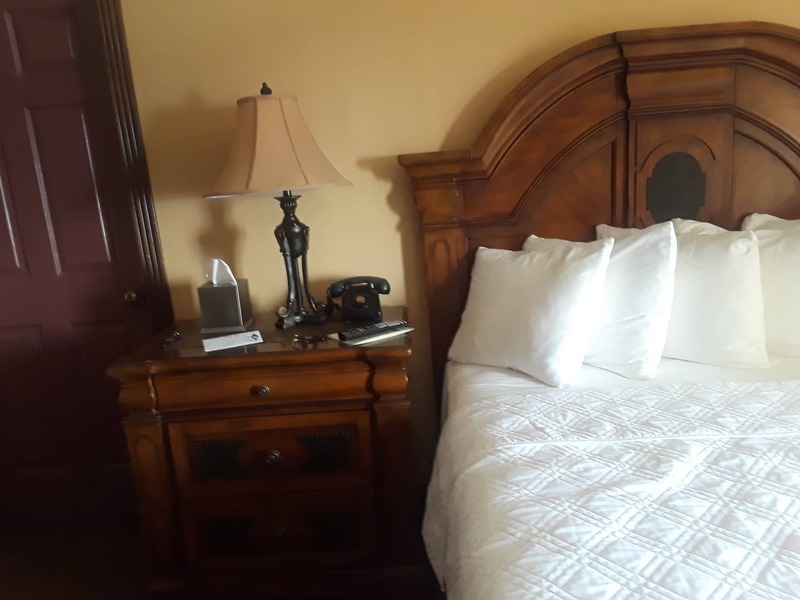 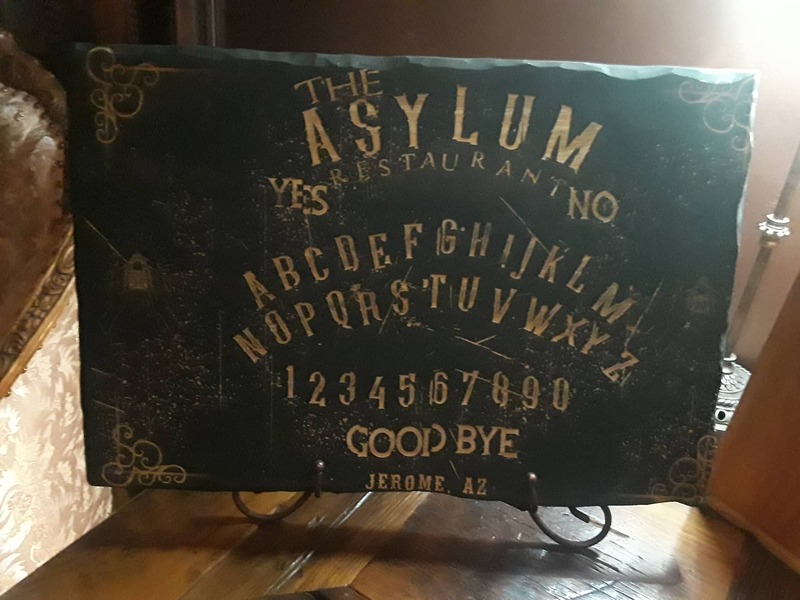 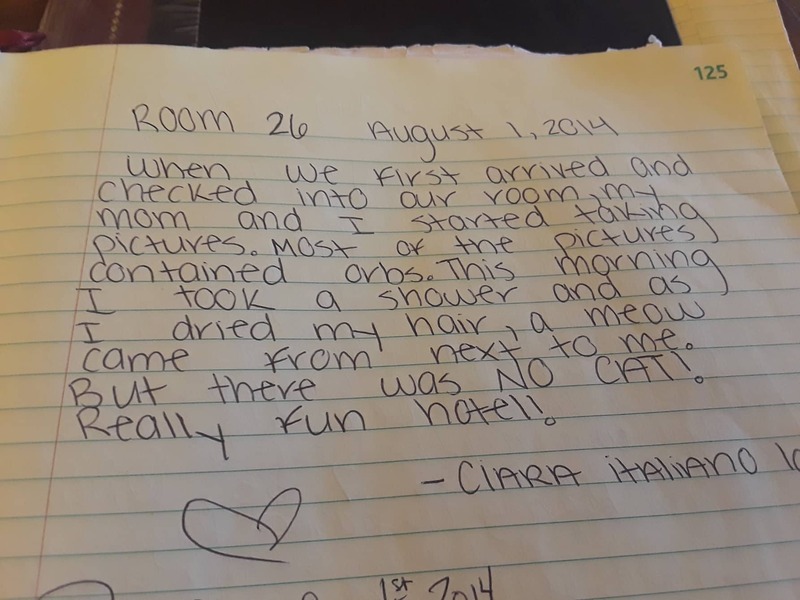 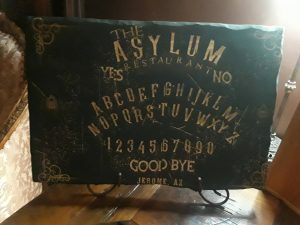 The hotel is allegedly very haunted, with guests at the hotel reportedly hearing coughing, laboured breathing and voices coming from empty rooms. 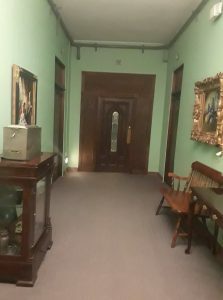 Guests have also apparently heard the sound of a baby crying, children giggling and children running and playing. 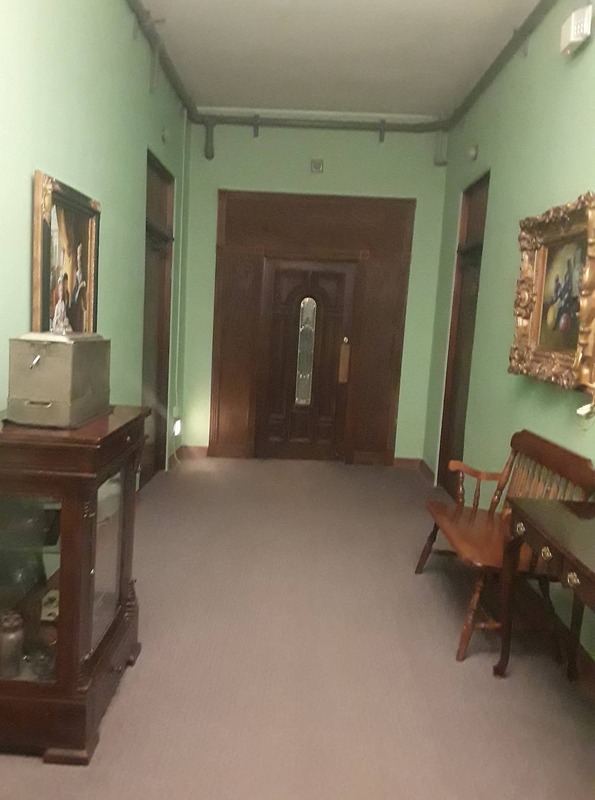 Apparitions have been seen of a young girl, several women, a doctor wearing a long lab coat and carrying a clipboard, and even a hissing cat spirit. 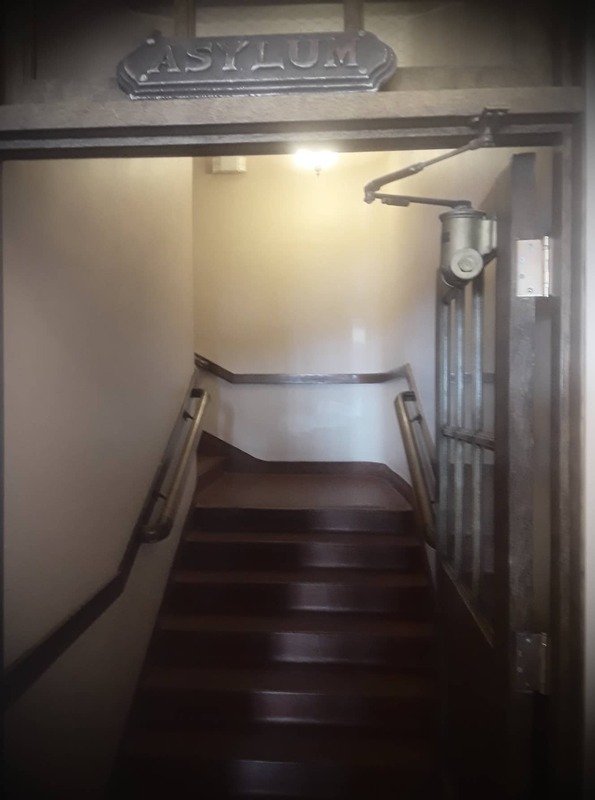 It has also been well documented that the janitor of the building was found dead with his head under the hotel lift in what was considered suspicious circumstances. 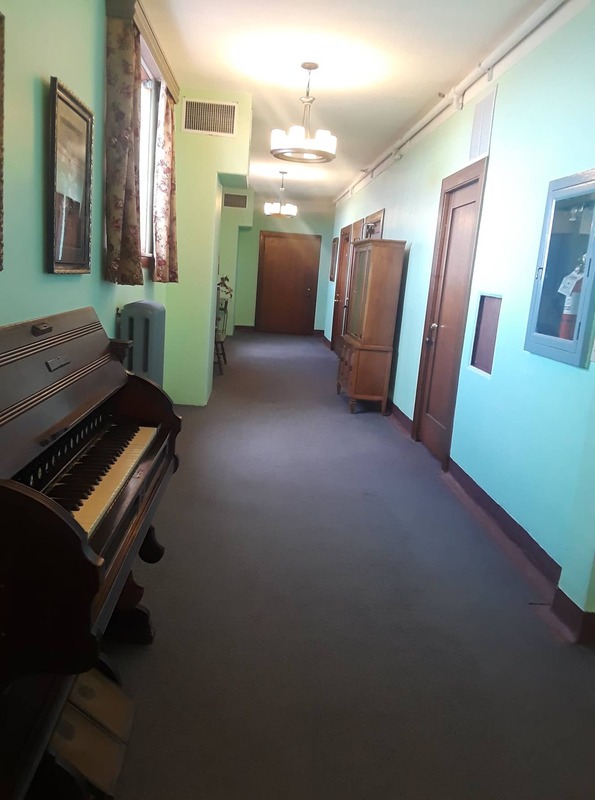 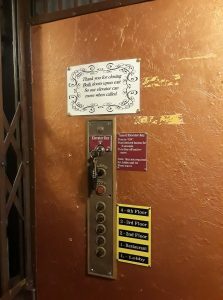 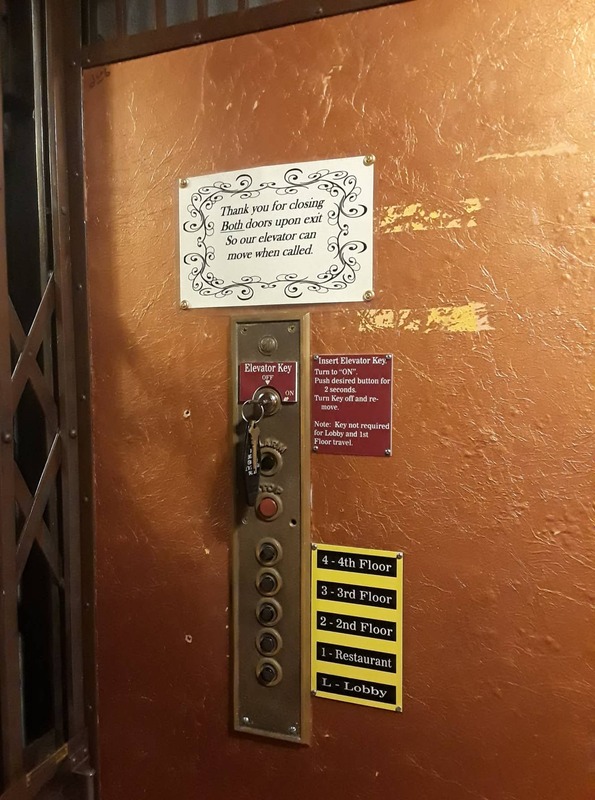 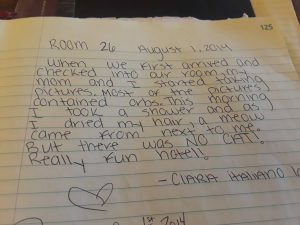 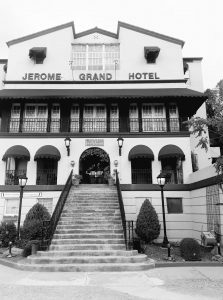 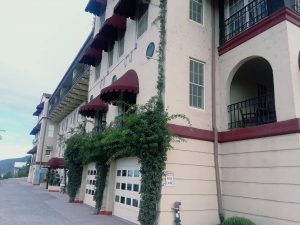 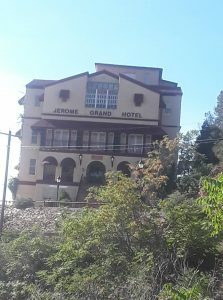 As a result of the documented deaths and the alleged paranormal activity the Jerome Hotel is considered to be the most haunted building in Arizona and is a magnet for paranormal investigators. 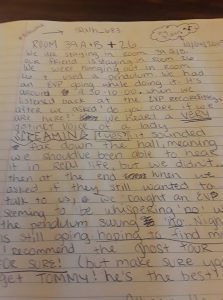 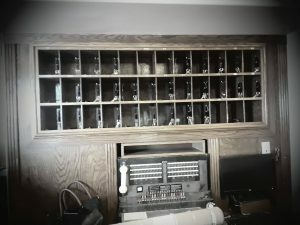 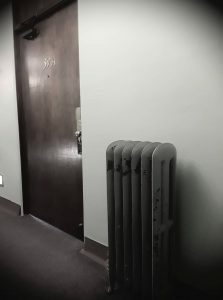 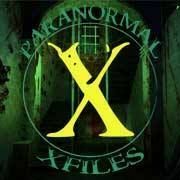 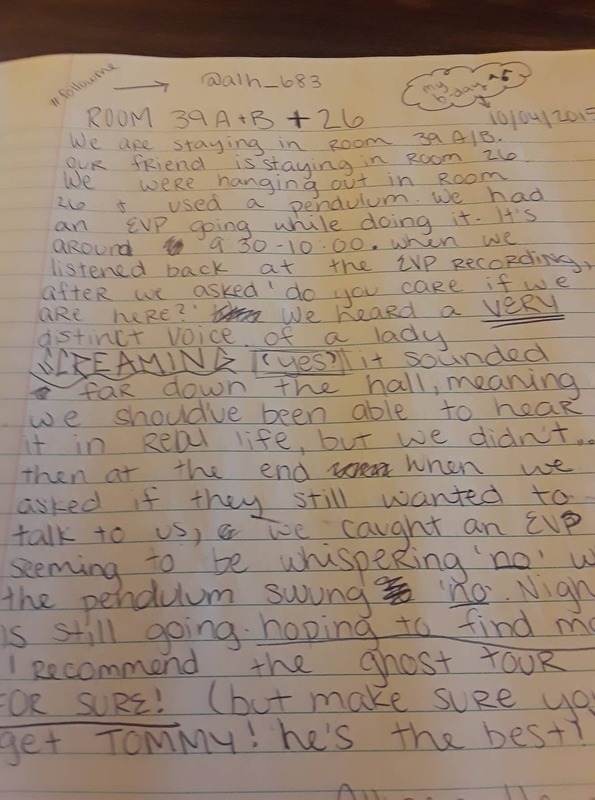 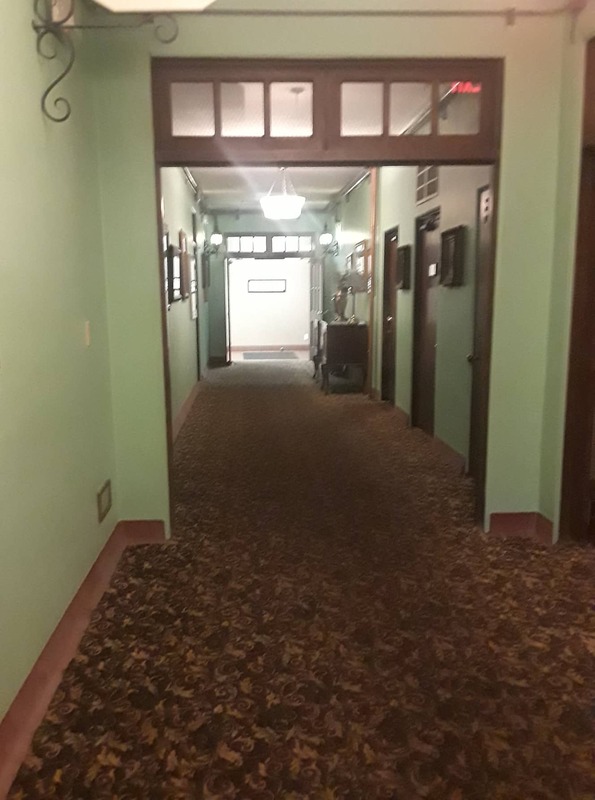 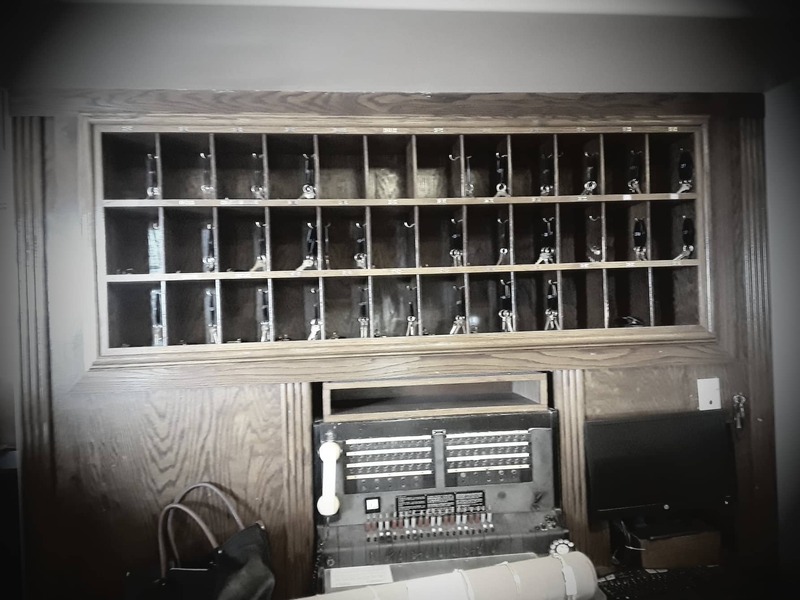 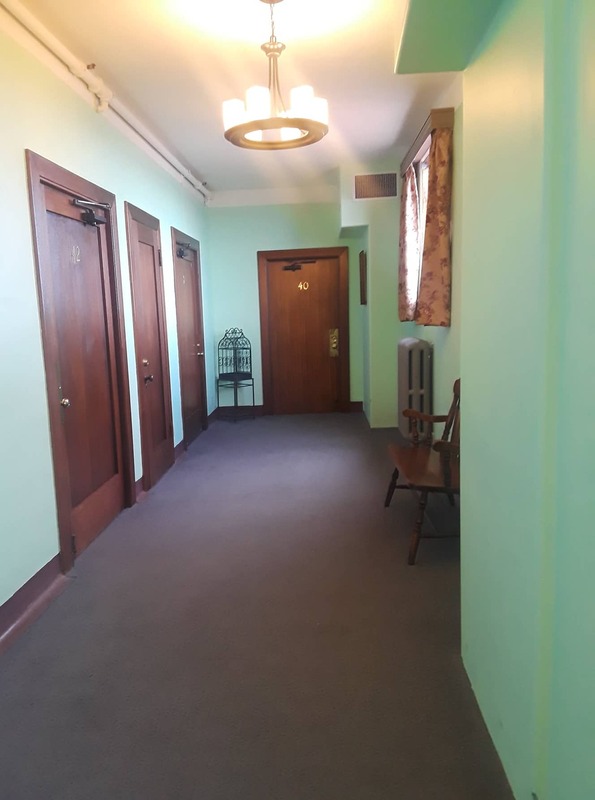 There have been many paranormal teams investigate the hotel and it has been the focus of several made-for-television investigations, including Zac Bagans and his Ghost Adventures crew. During my visit there were many ghost hunting groups staying at the hotel which, at times, did result in terrified screams from those concerned ringing through the halls each night. As a result it was impossible to hold a serious investigation but I loved talking to the staff about the occurrences they had experienced or had had reported to them. 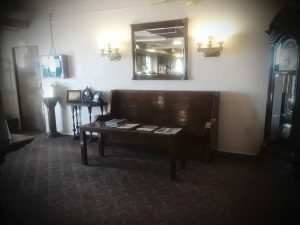 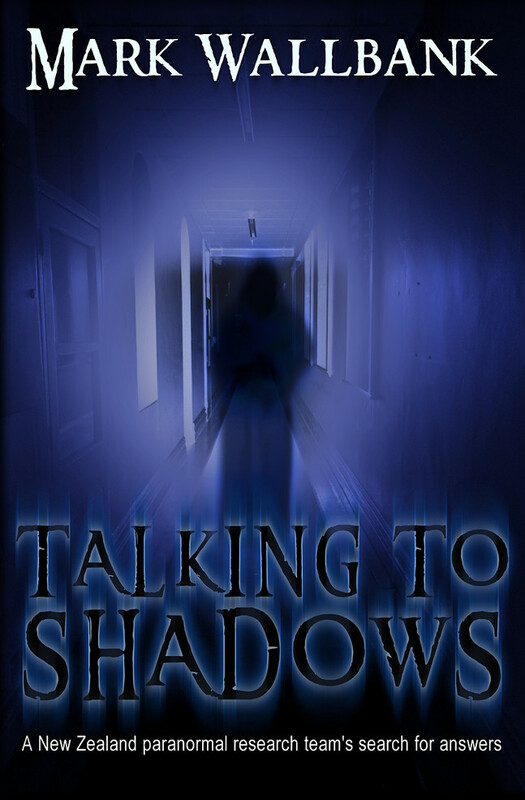 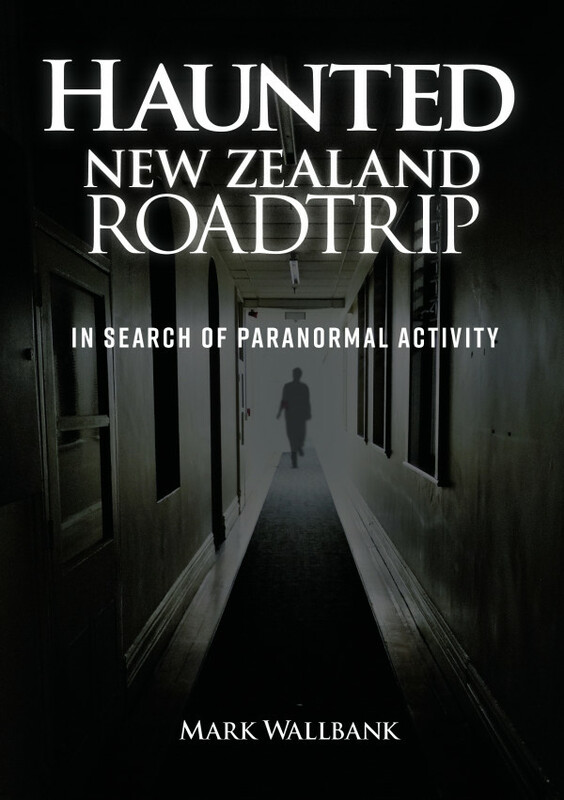 In reception there are several books where, over the years guests have documented their personal paranormal experiences and it does make for very interesting reading.